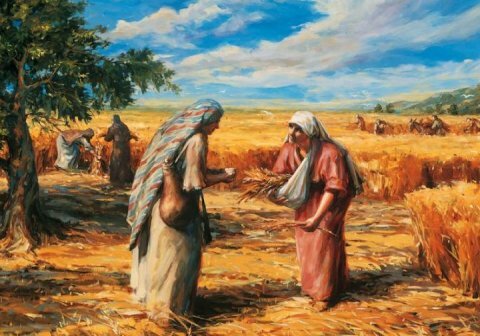 In the sacred Torah, Hashem gave instruction for the farmers to leave the corners of the field to provide for those widows, orphans and others due to circumstances who were unable to afford the food. As a ministry we wanted to make sure these teachings are available to everyone. Fill in the form below and let us know your situation so we can hold you in our prayers. This membership will also give you access to listen or view all of our teachings.